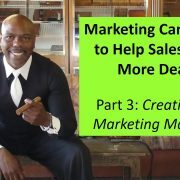 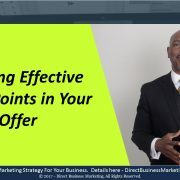 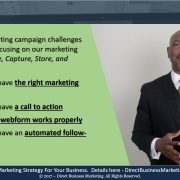 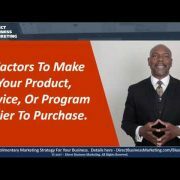 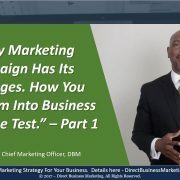 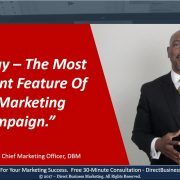 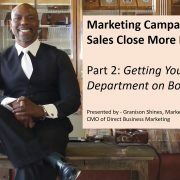 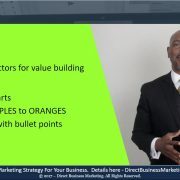 In this video, Granison Shines – CMO of Direct Business Marketing, shares video marketing information to Real Estate Agents in the Phoenix Metro Area. 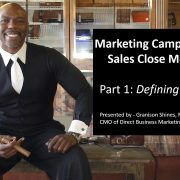 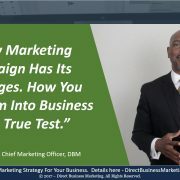 For more information or to book a talk for your organization, click here – https://directbusinessmarketing.com/scheduler or call Granison at 602.369.8119. 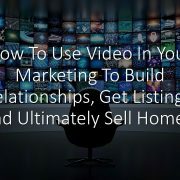 If you’ve ever wondered, “How I can use video to boost your Real Estate Business to get more seller leads and listings?” Then this lunch-n-learn seminar is your answer.